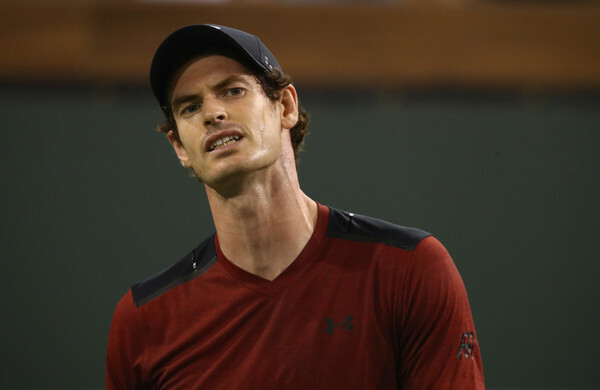 Andy Murray is likely to miss Great Britain’s upcoming Davis Cup tie as he is set to undergo tests on his elbow. The world No.1 recently withdrew from the Miami Open, citing a right elbow injury without providing further details. In a brief post uploaded to his Facebook account on March 20th, Murray stated that he has switched his focus towards the clay court season. It has now emerged that the focus has been replaced by uncertainty. According to the Associated Press, the Wimbledon Champion will fly to London on Wednesday night to seek a evaluation of his elbow to identify what the exact problem is. Murray hasn’t played a match since his shock second round loss to Vasek Pospisil in Indian Wells. This season the Brit has endured a mixed performance on the tour. At the Australian Open he crashed out in the fourth round to Mischa Zverev. Then in his next tournament at the Dubai Tennis Championships, Murray won his 45th title on the ATP Tour. 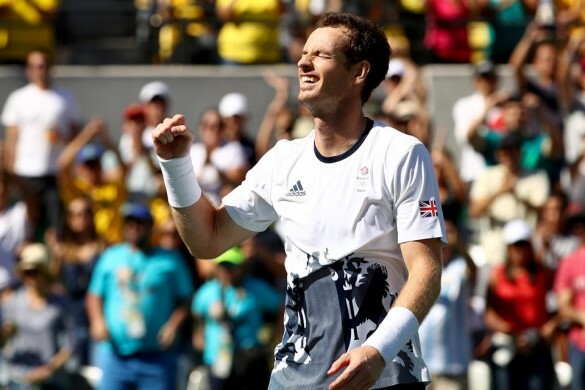 Could tennis ace Andy Murray get hooked on knitting when he retires from sport?